Standard SP Stake with A4 LANDSCAPE Corflute sheet with runners for attachment. Push directly into soft ground or plant containers. Ideal to carry plant information or cultural detail signs. Price breaks for quantity. Click More Info below. Standard SP Stake with A4 PORTRAIT Corflute sheet with runners for attachment. Push directly into soft ground or plant containers. Ideal to carry plant information or cultural detail signs. Price breaks for quantity. Click More Info below. Standard SP Stake with removable A5 landscape Corflute sheet with runners for attachment. Push stake into soft ground or plant containers. Ideal to carry plant information or cultural detail signs. Price breaks for quantity. Click More Info below. 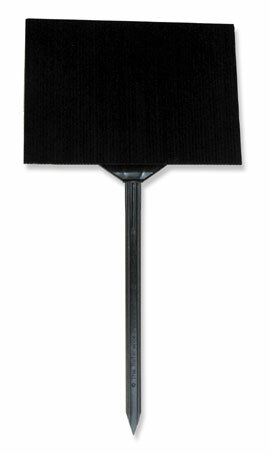 The SP Stake is a one-piece display sign holder made from quality ABS black plastic. Push directly into ground or plant containers. 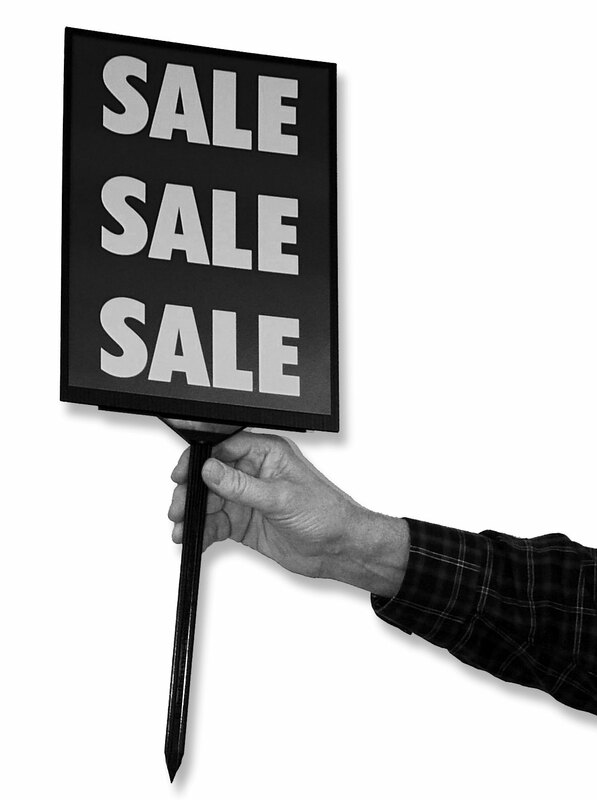 Ideal to carry price stickers, small promotional or information signs. Price breaks for quantity. Click More Info below.